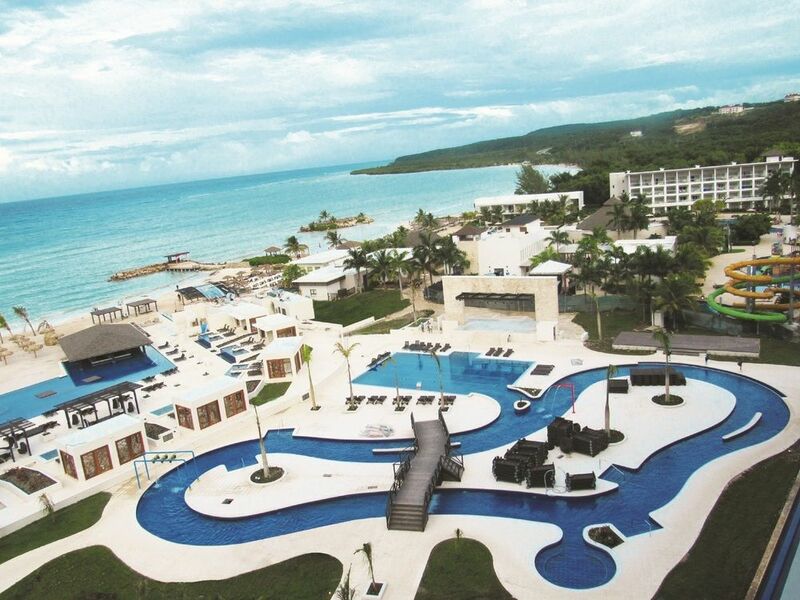 Located in beautiful Montego Bay, the elegance of Royalton Blue Waters invites you on a luxurious escape, surrounded by stylish architecture, a pristine beach and a soothing tropical breeze. 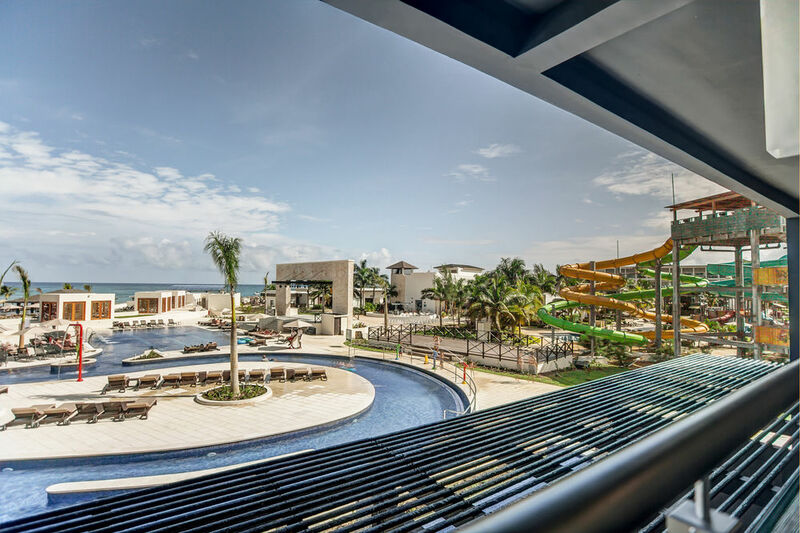 This new-generation all inclusive hotel offers discerning travellers a family friendly vacation experience, where guests of all ages are captivated from morning to night. 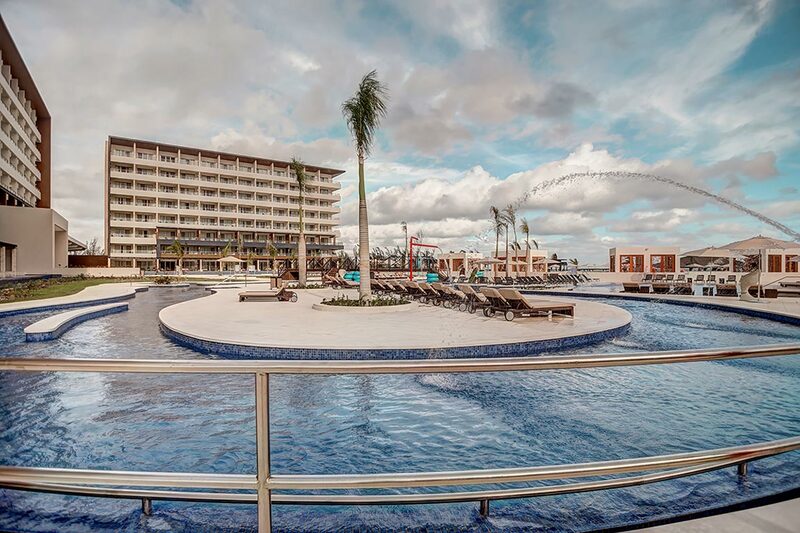 The beautiful architecture at Royalton Blue Waters is combined with an exquisite product featuring incomparable service and incredible attention to detail. Every aspect of your stay- from the unlimited à la carte dining to our signature handcrafted Dreambed™ has been carefully designed to deliver a personalized service while you relax in upscale ambience. 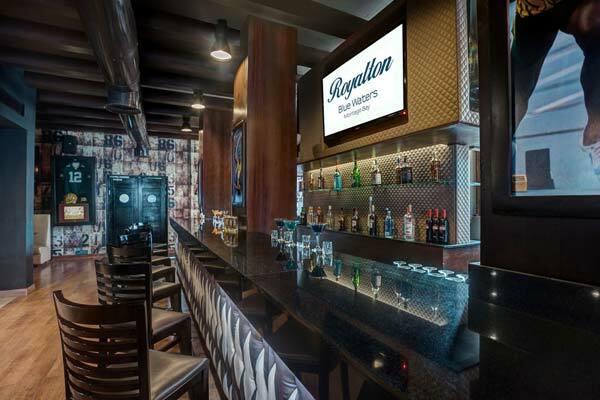 At Royalton Blue Waters a warm reception and chilled cocktail set the tone for a week of extravagance. 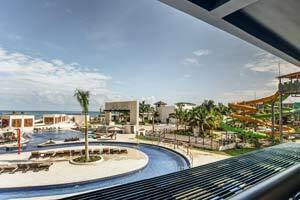 After a day of indulging in our extensive and unlimited reservation-free dining and drink services and partaking of our activities, sports, and entertainment program, guests will appreciate the comfort of our modern and spacious rooms. 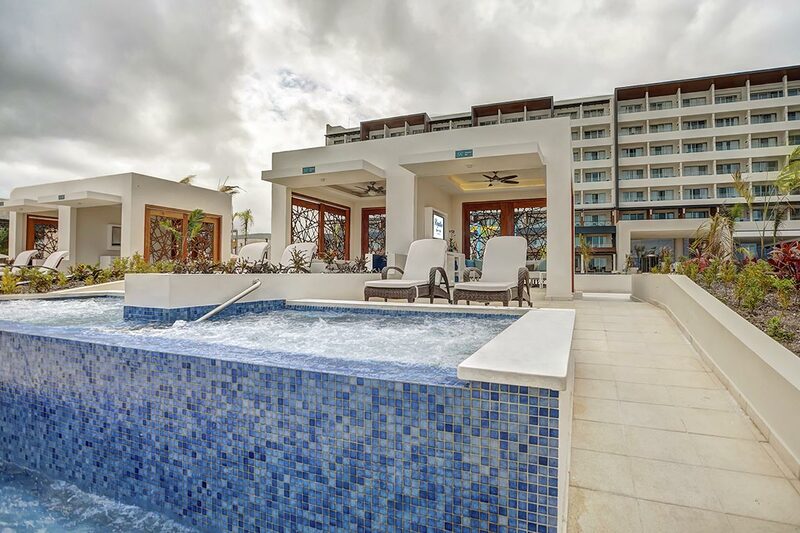 All 228 rooms at Royalton Blue Water feature thoughtful touches like bathrobes and slippers, plus free WiFi, free wired Internet, and flat-screen TVs with satellite channels. 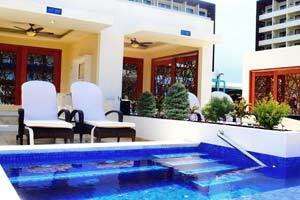 Guests will also find balconies or patios, 24-hour room service, and minibars. 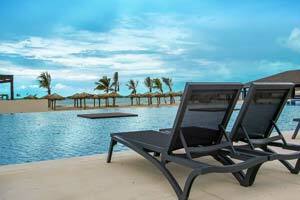 Experience and enjoy the time of your life at this luxury all inclusive resort. 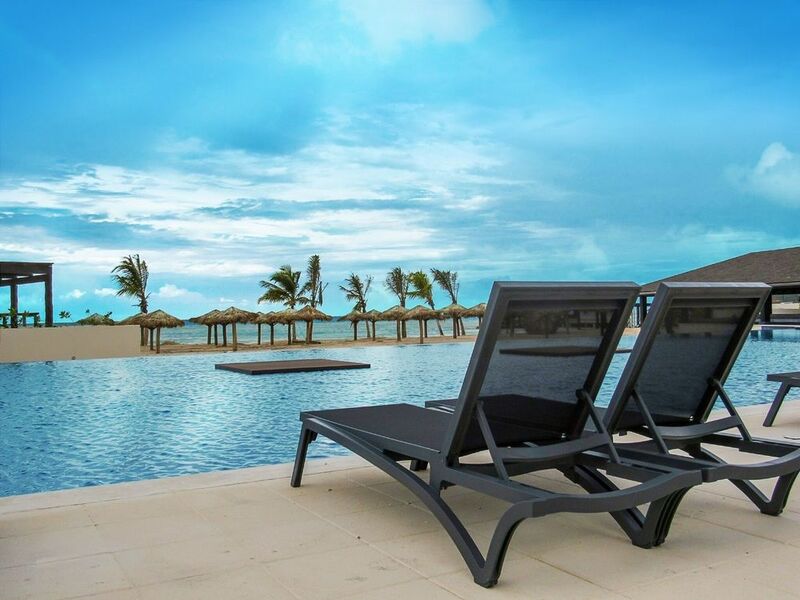 Royalton Blue Waters offers discerning travelers a next-level All-In Luxury® vacation experience. All-in Luxury® features anticipatory service, elegantly styled rooms and upscale accommodations in a luxury property built with incredible attention to detail. Complimentary features include unlimited long distance calls to North America and parts of Europe from your room and enjoy high-speed Wi-Fi resort-wide. 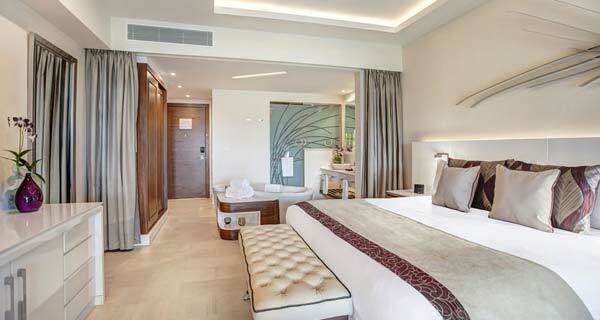 Also enjoy the convenience of in-suite Bluetooth audio stations and USB recharge outlets. Our free Royalton app offers an unlimited free calling plan from your mobile device while on our property. Innovative kids club where children ages 4 to 12 can socialize and interact with our newest guests Max & Ruby™ and Mike The Knight™, play games, watch shows, and enjoy our secure playground facilities under the supervision of trained professionals. 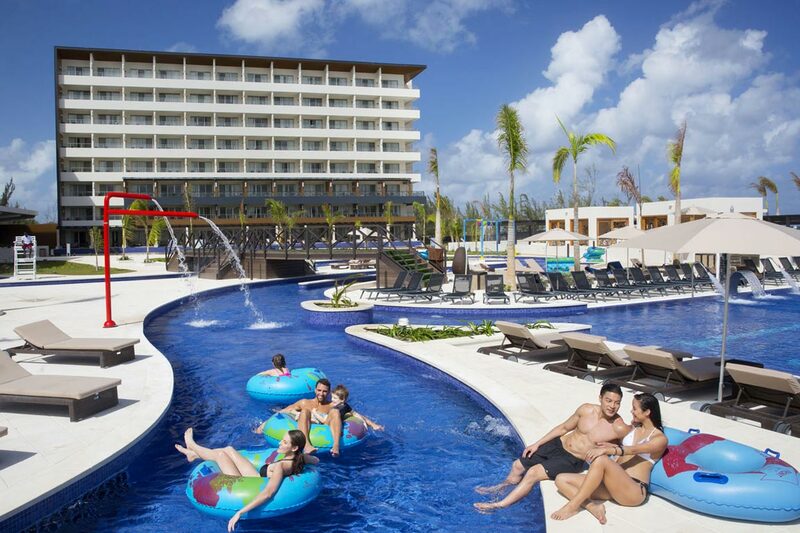 With age-appropriate activities for teens as well, a stay at Royalton Blue Waters provides supervised vacation so there’s more fun for everyone in the family. 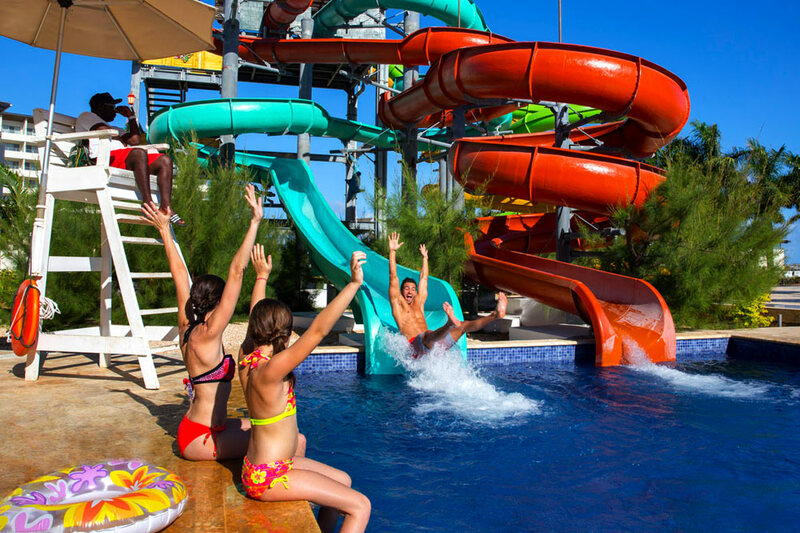 Enjoy unlimited access to the on-site water park with waterslides for guests of all ages and a splash pad for younger ones, included with a stay. 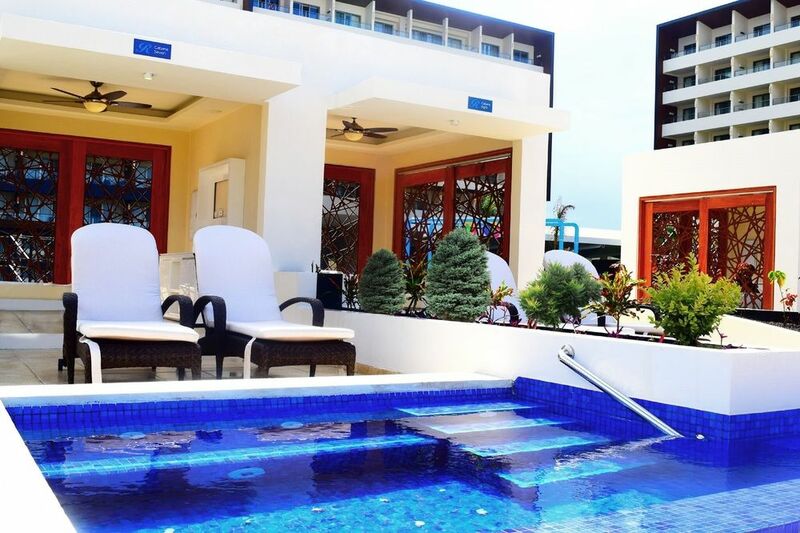 Royalton Blue Waters also features a lazy river that wanders through the resort grounds for a refreshing take on sunbathing. 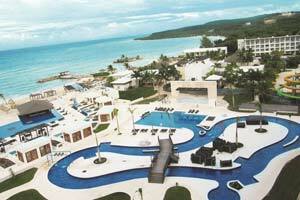 Make your family vacation in Jamaica truly memorable with a stay at the Royalton Blue Waters Montego Bay. 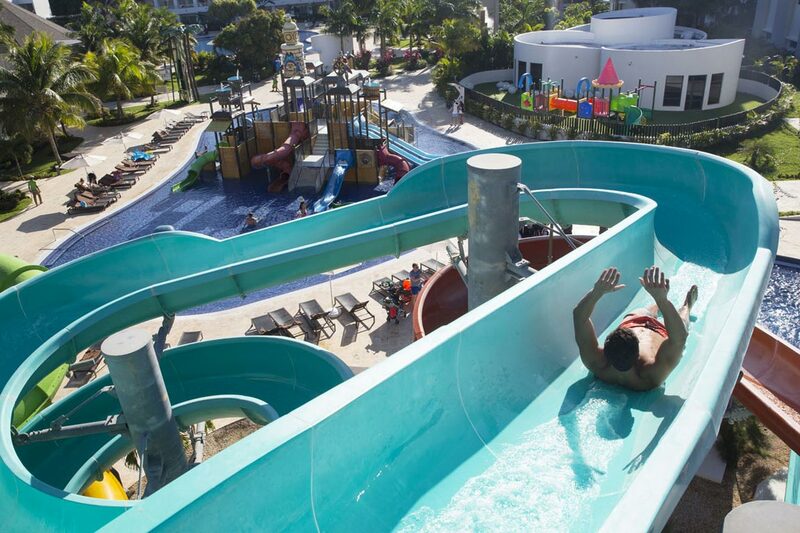 A great selection of age-appropriate activities, supervised by our team of professionals, will keep your children busy and entertained throughout your stay at this all inclusive Jamaica resort. Give the whole family an experience to remember, when you visit Royalton Resorts and encounter everyone's favourite bunny siblings, Max & Ruby. Enjoy live appearances, themed activities, and evening entertainment with the loveable and adventurous pair. Set off on a family adventure at Royalton Luxury Resorts with your favorite knight in training, Mike the KnightTM. Join the knightly mission and participate in games, activities, scheduled appearances, and live shows with this brave young hero. Don't forget your camera! 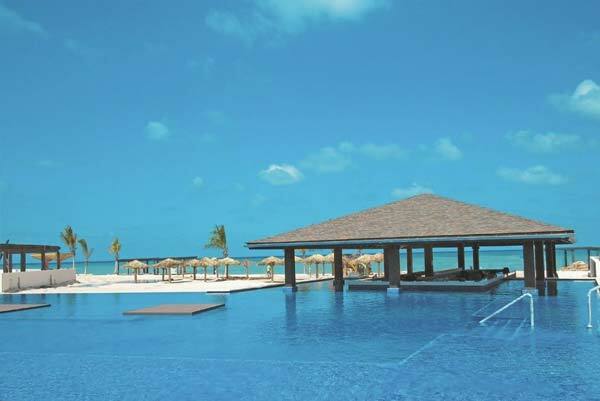 The Royal Spa is a luxurious full service health facility with a hydrotherapy circuit and full range of massage, body and facial treatments located at Royalton White Sands, Royalton Punta Cana Resort and Casino, Royalton Riviera Cancun, and CHIC by Royalton Punta Cana. The beauty center at The Royal Spa offers luxurious manicures, pedicures, waxing, make-up, and hairstyling services.